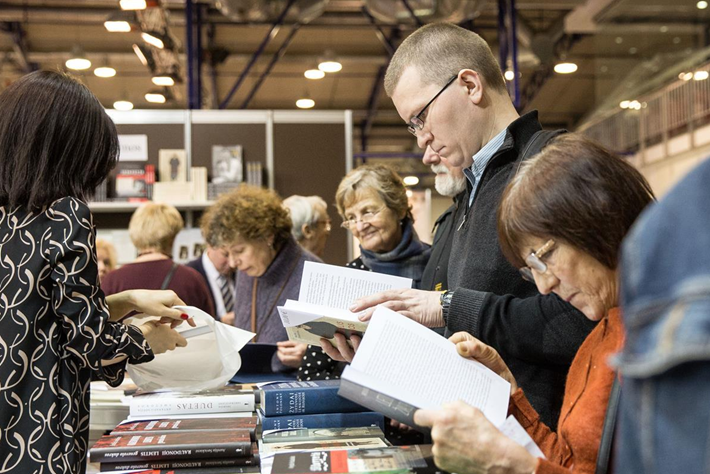 Off to a busy start, Lithuania’s key event in literature builds on last year’s turnout of close to 68,000 people and is geared to attractions for adult and younger readers. 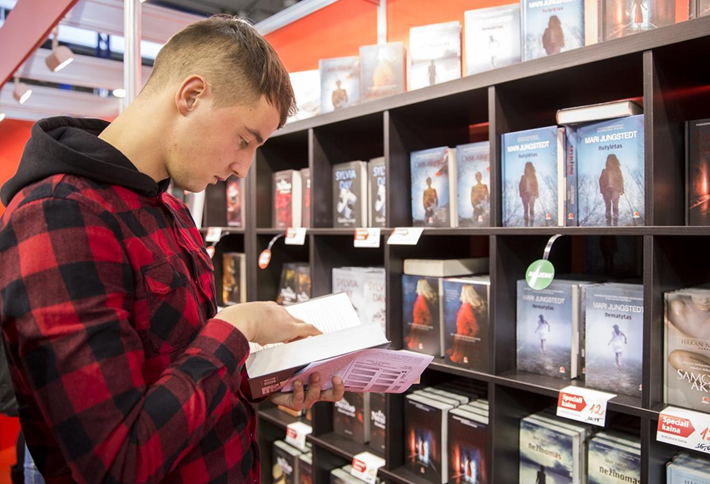 The Vilnius Book Fair has opened this week, an annual international book festival running through Sunday (February 26). Guests from 15 foreign countries are expected to be in Lithuania for the show this year. 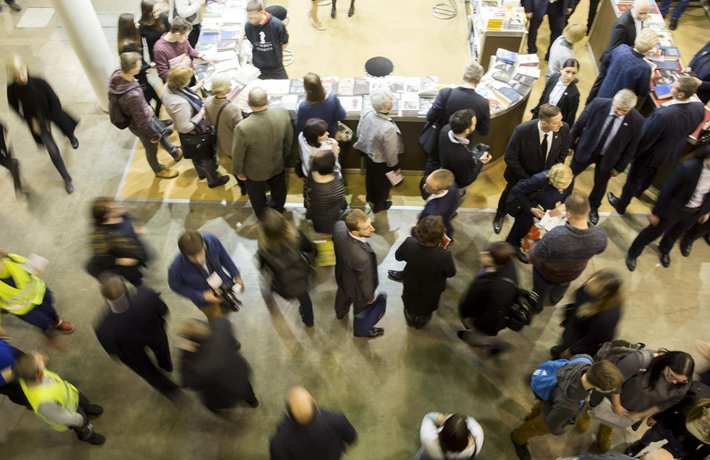 More than 300 exhibitors are reported by The Baltic Times include publishers from Ukraine, the UK and US, Romania, Slovenia, and Latvia. The fair—this year with the slogan “Lithuanian Signs Visible Abroad”—highlights efforts to promote Lithuania in the world. Another report, from the Belarusian news agency BelTA, says that a delegation from Minsk’s information ministry were part of the fair’s opening events Thursday (February 23). 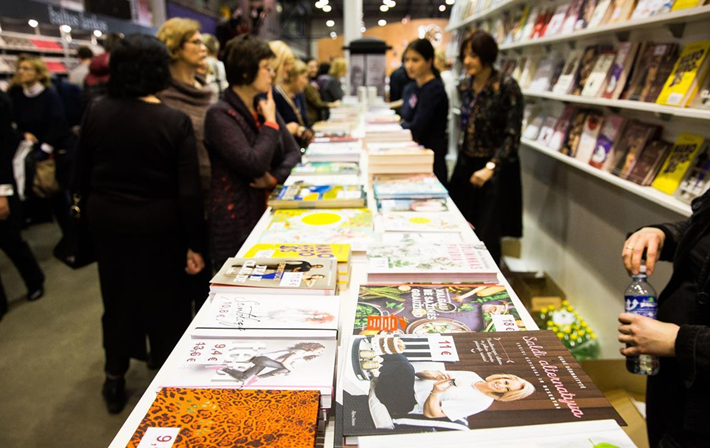 An Aldus Network report from Elisa Molinari on preparations for this year’s fair at Vilnius refers to publishers in Lithuania calling the event “a second Christmas” for the kind of boost it can give to business. The show is said to be the largest in the Baltic states and determinedly reader/consumer-facing in its programming. The week’s cultural program, writes Molinari, features more than 400 events including seminars for professionals, meetings with authors, book presentations, discussions, readings, concerts and more. A feature called the Discussion Club offers adult readers appearances by intellectuals from Lithuania and other nations, while children are busy in a “creative studio” called You Can Create a Book developed in the 2003 edition of the fair by graphic artist and book illustrator Sigutė Chlebinskaitė. In Aldus’ survey of its network’s member fairs in Europe, the program is listed as drawing 67,800 visitors last year to a setting of 14,600 square meters. It’s produced by LITEXPO, the Lithuanian Publishers’ Association, and the Lithuanian Cultural Institute. For more on the Vilnius fair and Aldus’ network, see Publishing Perspectives’ earlier coverage here.